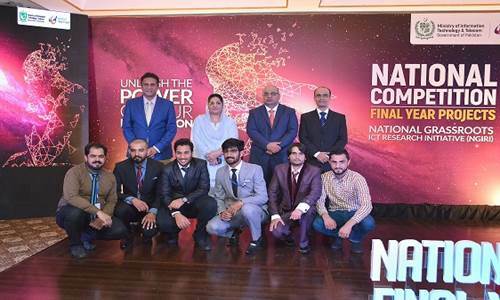 Ever since the inception of National ICT Grassroots Research Initiative (NIGRI) in 2011, 72 public and private sector participating universities submitted 5,538 FYP proposals out of which 2,067 FYPs received an overall grant of worth PKR 130 million. The financial assistance under this initiative of National ICT R&D Fund enables students of public and private sector universities, undertaking Final Year Projects (FYP), to build prototypes that demonstrate advances in technology and showcase creativity, innovation and hands-on engineering and development skills. Under Phase-II of this initiative, a national competition was announced in 2016. 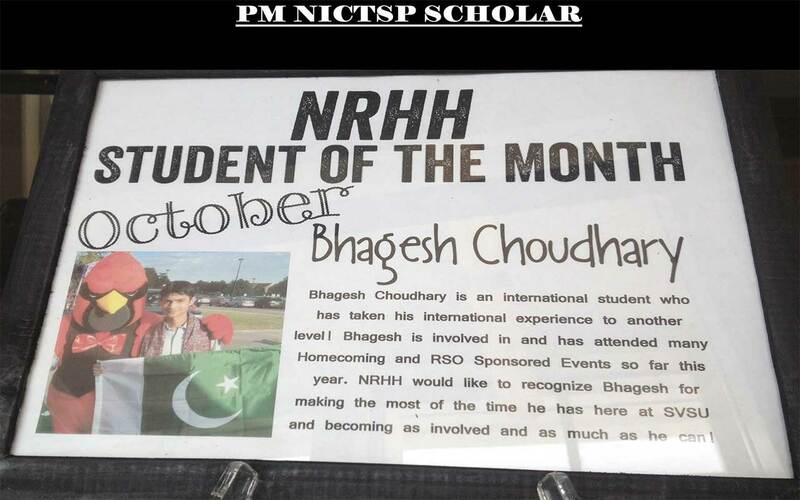 National ICT R&D, for the first time, organized a competition of Final Year Projects at Islamabad. Diverse projects from all over the country were displayed owing to their innovation and commercialization potential. These projects were nominated by the participating universities and degree warding institutions. 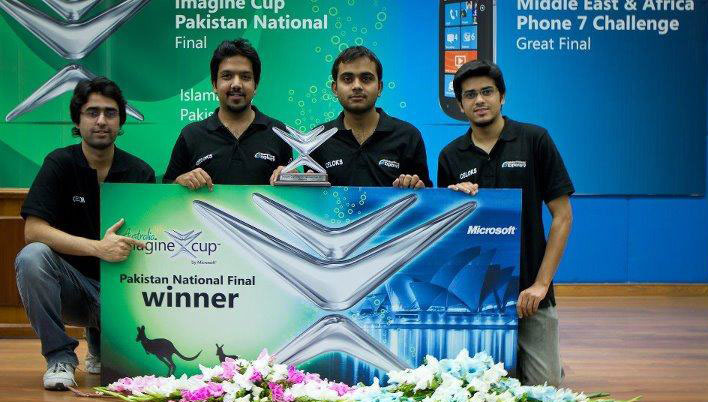 The Second Runners Up – Fully Automated Fire Tube Boiler, winning Rs 200,000, are Owais Ahmed and Hassan Cheema from the University of Faisalabad for their project that monitors and regulates industry boilers, by detecting variances in temperature, fluid levels and other parameters — generating alarms and taking automated remedial measures. Their innovation will save lives by reducing occurrences of one of the most common accidents on factory floors — boilers that blow up. First unit sold to a textile mill.